SHFT Fam, we have an exciting announcement for you guys today! 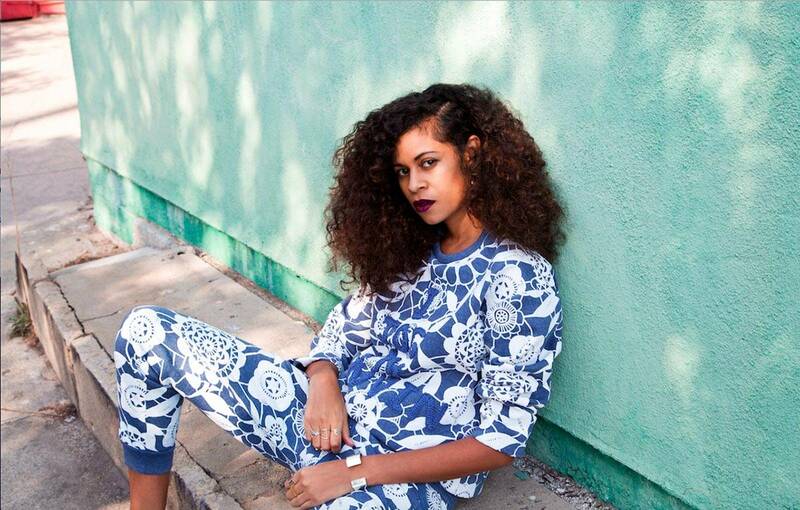 Iconic Electronic-Pop hybrid duo AlunaGeorge is coming to Shanghai! Hailing from London, England, Singer Aluna Francis and Electronic Producer George Reid have created a unique sound instantly recognizable around the globe. Their 2011 chart-topping hit, “You Know You Like It,” has amassed over 125 MILLION YouTube views, and even received special DJ Snake treatment in his official 2014 remix. 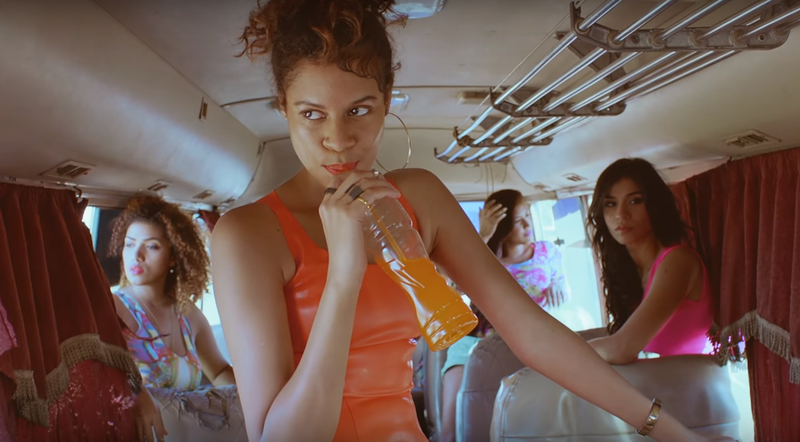 Electronic-pop duo AlunaGeorge hail from London, England, and are comprised of singer-songwriter Aluna Francis, and R&B-electronic producer George Reid. The track, “You Know You Like It,” originally released in 2011 on their debut album, Body Music, gained new life when remixed by DJ Snake in 2014, leaving the duo with a smash hit and a music video garnering over 125 million views on YouTube. Their latest project, Champagne Eyes, debuted in October 2018. Its lead single, “Superior Emotion,” features Cautious Clay alongside the track’s sultry trap drums & R&B slow jam, “Cold Blooded Creatures”, followed, boasting a Bryson Tiller feature.